So I just bought a Vaporshark DNA 200 today, and had it set up in-store via escribe for quick immediate use, and a bit of a tutorial with the software. I'm now at home attempting to connect to my own PC running Windows 8, and the device refuses to be recognized. 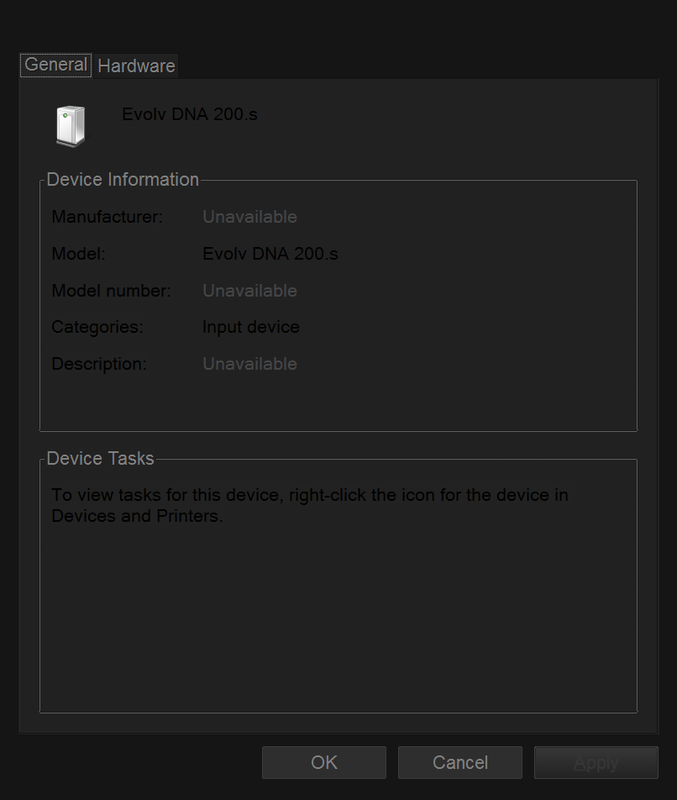 The escribe software continues to insist no device is connected, and within my Devices, the DNA 200 chip is labeled as "Unspecified". I have tried rebooting my computer of course, and searching online for a driver file to install myself. I'm hoping someone has heard of this issue or has a fix for it, because Google seems to have nothing for me. If there's a way to hard reset the chip, I'd absolutely be willing to try that out as well. You might try going into Windows Device Manager and un-installing it then right click and select scan for new hardware or simply re-boot with DNA connected, might work, might not. Gave it a shot, but no go. 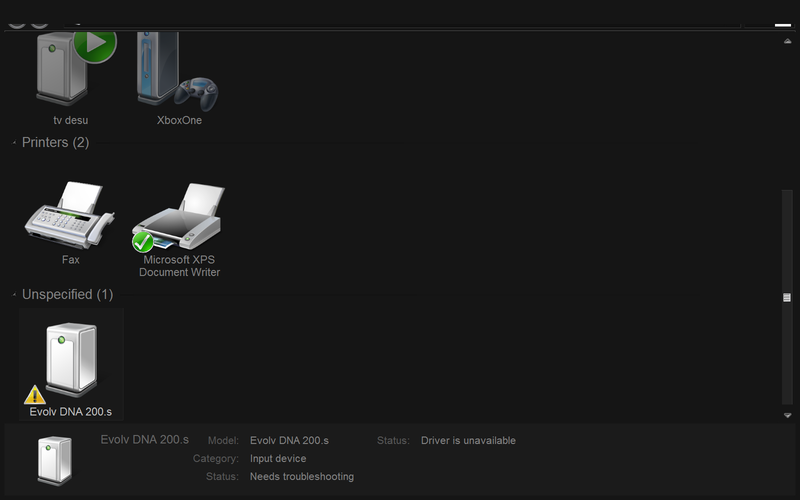 Actually right-clicked the "Unspecified" icon this time and selected "Remove Device", then rebooted. As soon as the computer started back up, it went through the full device installation/recognition process - then went straight back to being "Unspecified". I'm hoping it wasn't something dumb like the store clerk disconnecting the Vape without disconnecting in My Devices first, and now the whole chip is bad or something. I guess I'll take it back Monday to see if it works on their computer, and if it doesn't I'm sure I'll be coughing up another $25 plus shipping for a new one. Thanks for the try though, it gave me hope if only for a few seconds. Got my VaporShark DNA 200 today, 4 different computers and I am getting the same exact errors. The driver will not install properly, I have even gone to work on a fresh reinstalled Windows 7 Professional with all updates installed, still same exact issue.